All Baby Hire is your ‘one stop shop’ for baby equipment hire. 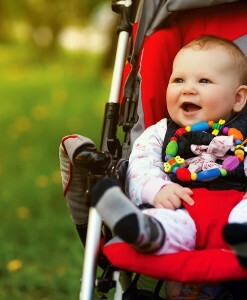 We provide an Australia wide service in baby equipment for hire to holiday makers and our local residents. 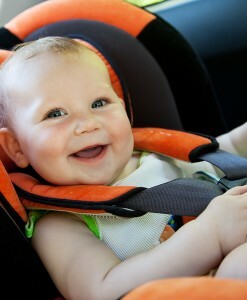 Our Accredited Child Restraint Fitter installers can deliver to your accommodation, hire car, home or work. We take the hassle out of traveling with children. At All Baby Hire our aim is to provide you with the best and most convenient service so you can relax on your holiday or rest assured you have the highest quality,safest and most hygienic products for your family. 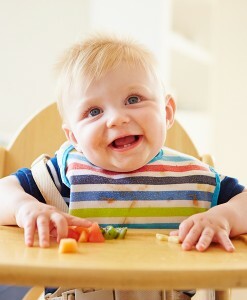 From one day hire to monthly hire All Baby Hire have got you covered. Why work for someone else when yon can own your own family friendly business that doesn’t cost an arm and a leg. 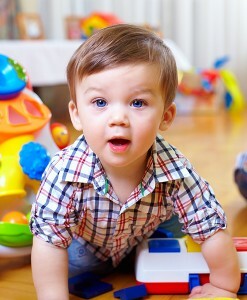 All Baby Hire is set to become the leader in baby hire equipment for Australia. You could be a part of this fantastic franchise opportunity.